Spread the word about Transformation… Them and Us ? 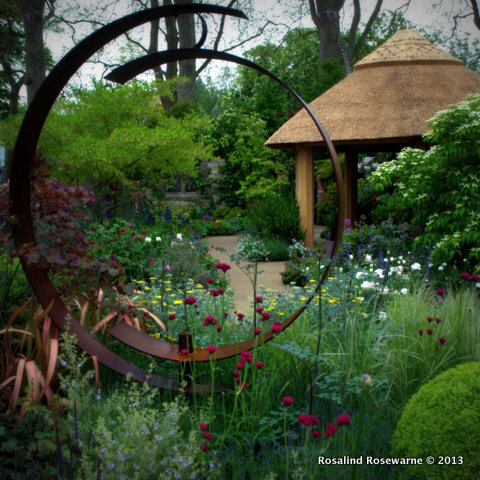 CHELSEAS 2013 Roger Platts M&G Garden. A delightful, quintessentially English garden finished with fine and elegant details and deliciously frothy planting. I feel quite strongly about this topic and was lucky enough to write a short piece for the Guardian Blog this month on it. It’s not so much about it ‘not being fair’ as one commenter suggested, it’s more about the Garden Design industry event of the year not being dumbed down by television executives wanting to amp their ratings. 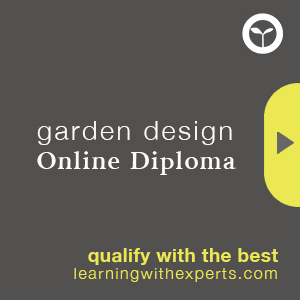 Of course there are those who continue to see Garden Design as nothing more than keen gardeners prettying things up but once you’ve been through the hoops of training you realise very soon that there is a great deal more to know than a bit of horticulture, the golden section and a colour wheel….